Welcome to BEST MOVE Pilates! Your MOVE to being your BEST! BEST MOVE Pilates offers private and group Pilates classes in Table View with a sparkle of fun and a high standard of professionalism. 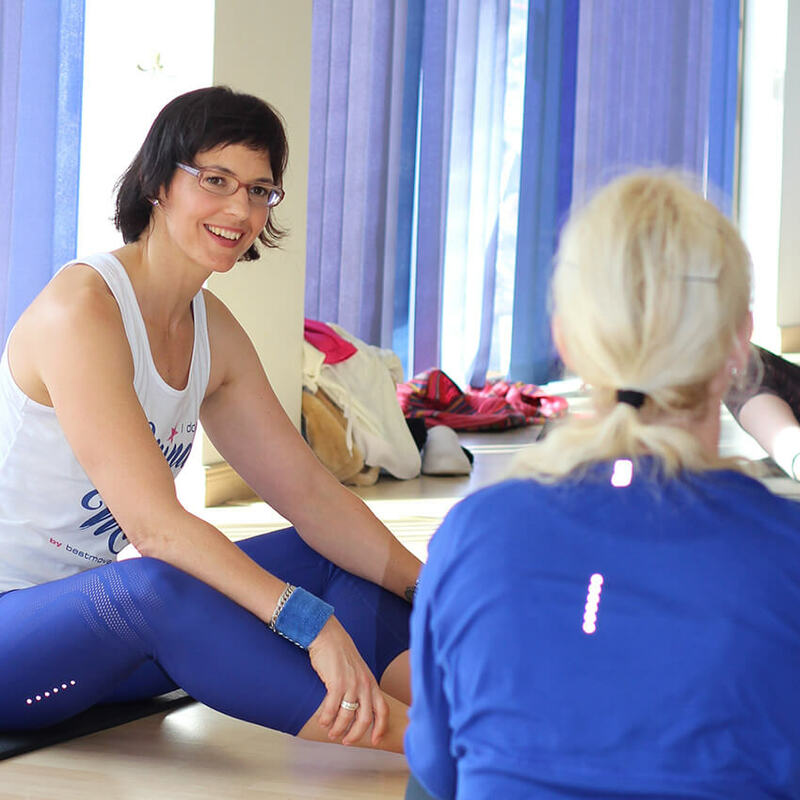 Enquire about our Pilates classes in Table View, or join one of our special events. Pilates has your back pain covered. With its medical expertise BEST MOVE Pilates professionally applies Pilates principles to free you from back pain and postural issues. Get guidance on how to get started or find out more about Best Move Pilates offerings. Find stress relief and wellbeing with a Pilates focussed body and mind workout. Experience a focussed Pilates workout that reconnects the body and mind resulting in stress relief and overall well being. Enquire about our offerings or join one of our special events. Get into shape and tone your body with Pilates. Use a Pilates group class or private session to get into shape and tone your body while resetting those stress buttons. Find out more about how you can get started. BEST MOVE Pilates covers your wellness, fitness, and rehabilitation needs. With a medical background BEST MOVE Pilates caters for your wellness, fitness and rehabilitation needs. Find out how we can help you to move your best to be your best. Looking for an amazing whole body & mind workout…? Looking to shape up…? Suffering from back pain…? Wanting to enhance your sporting performance…? Preparing for birth or just had a baby and need to get your muscle tone back? …or are you and your body simply feeling stressed and a change for the better is needed…? Then you’ve come to the right place! BEST MOVE Pilates offers group, private and semi-private Pilates sessions for all those that have decided to live life at it’s best by moving their best! With a background in sports science, sports medicine, health management and rehabilitation BEST MOVE Pilates is suited for all bodies and shapes, needs and goals!